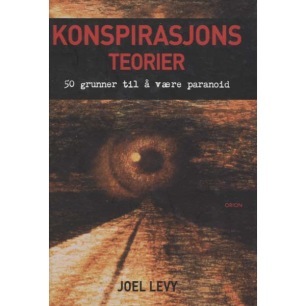 Levy, Joel: Konspirasjonsteorier. 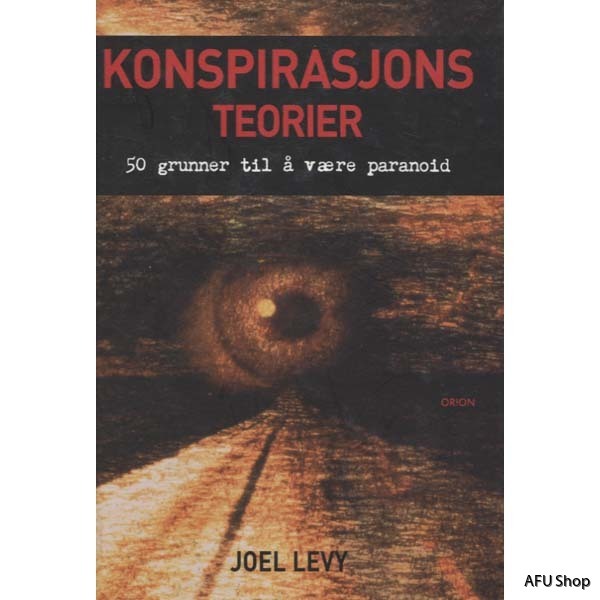 50 grunner til å være paranoid. Good.Pages and cover are very good. Some damage on one of the front-pages from removal of a sticker.